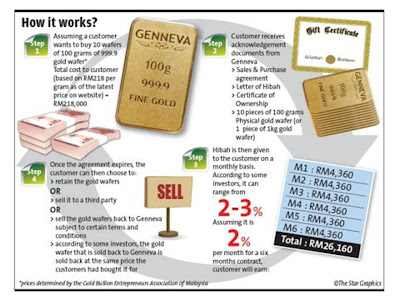 yes, this virtual gold trading somehow poses a high risk because we don't really own the gold but just certificates, not even at least with a reputable body or a bank..
No money, no talk...and no money cos I do not dare take risks. The bigger the risks, the more the earnings...but the same with the losses. Can go either way... No need to be too greedy lah - enough to eat and live comfortably, good enough for me. 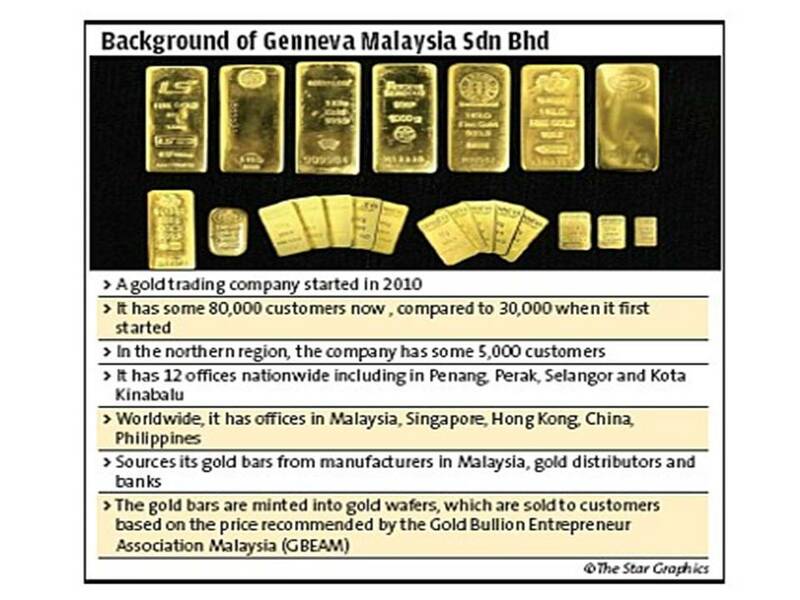 SK, this is actual gold trading with real gold bars changing hands. Noticed the gold bars the investors are holding in their hands? There is also an authentication certificate to go along with the gold bars. STP, everything is relative - higher the gain, higher the risk. It's just a matter of a person's risk appetite and affordability. 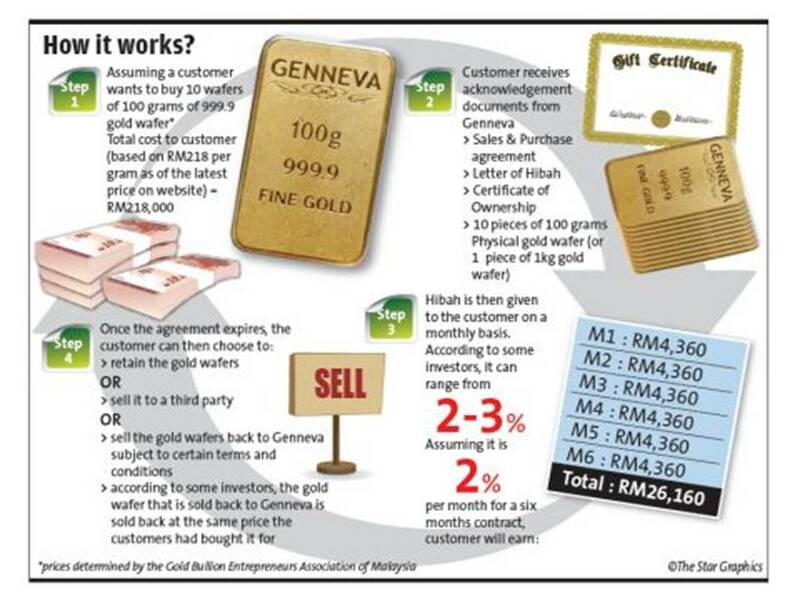 All said, gold is still an important component in an investment portfolio.